Today I want to talk about one of my favourite things. Purikura! Purikura (プリクラ) is a Japanese word from the term print club and it refers to photo booths where you can take photos and then cutify them using included effects on the machine. Super kawaii, no? As you can see, it's a lot of fun and the possibilities are endless! 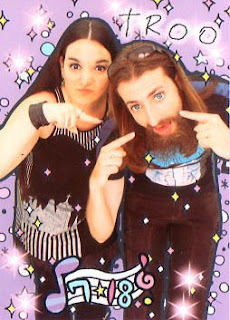 Unfortunatelly for those of us living outside of Japan, decent Purikura machines are almost impossible to find. But with smartphones, this problem is easily solved. As an avid iPhone user myself, I am always checking out all the Purikura apps. So I was very excited to receive a very interesting email a few days ago. It was from a company called Blokwise and they provided information for a new iPhone app they have developed called Charuca Purikura. Blokwise, the digital innovation producer, releases “Charuca Purikura” on the App Store. An app developed with the famous visual producer Charuca. After waiting so much, It’s time to raise the curtain! We present to you Charuca Purikura, an incredible app that allows you to decorate your photos with the cutest images from the Charuca collections. It’s a free download and brings a gift pack with a Kawaii collection. You can charukize your Facebook photos downloading them into the app. Also it has the option to choose an image from the device gallery or take a new picture with the cam. The pictures can be customized adding Frames, Stamps, Speeches and drawing with the Freehand Mode. 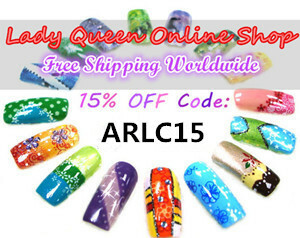 Has a micro-purchases system that allows you to access all the collections: Kawaii, Toxic, Baby and Gothic. You can see the items of each collection and if you like it, you can buy it in a easy way. And that’s not all! When you finish to charukize your picture, you can share it with your friends on Facebook, send it by e-mail, or save it in your device. Is really fantastic, super cute and with the best japanese style. It will be available for iPhone and iPod. Explore your creativity and go to charukize your photos! Isn't the end result adorable? For the record I want to state that I am in no way affiliated with Blokwise. I got the informative email from them and as I like kawaii purikura, I found it interesting so I am sharing it with you, dear readers. On a sidenote, you might notice there is a new kawaii tag in the blog. Kawaii means cute in Japanese and it is a whole concept in Japan and a huge part of Japanese pop culture. I decided to make such posts from time to time, sharing my kawaii finds with you all. What do you think, would you find such posts interesting? i have just downloaded this app! my 10 year old has got snap happy now!!! thanks so much for sharing! I've seen this app on your iphone evil kanelonious and now I want an iphone even more!! B-chan is the boss! Ha! Thanks for stopping by my blog it means the world to me!!! I'm sending some love your way via adds or sponsors!!! 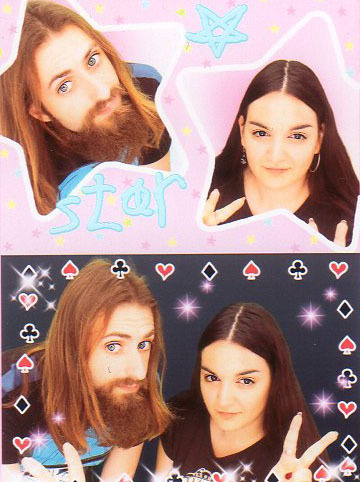 I haven't tried purikura but I've been tempted to. It looks so fun!